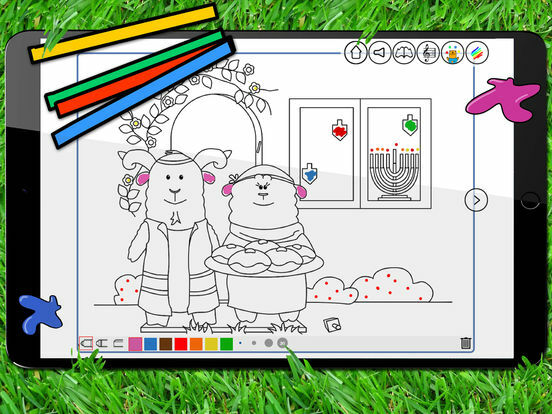 Touch, Read, Play, Color and Listen! 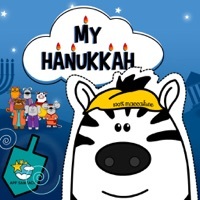 My Hanukkah is our first App to tell Jewish Traditions and Jewish Holidays to kids. 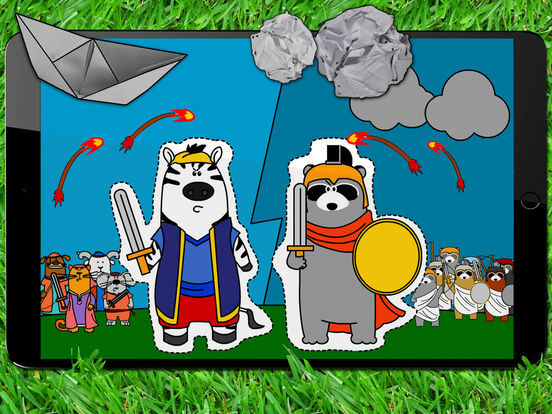 "Help the Maccabees defeating Antiochous and his army!" 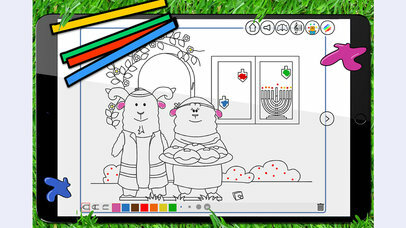 Read the Hanukkah story to your kids or let the story be told by a narrator, play the games with them and help them coloring the illustrations. 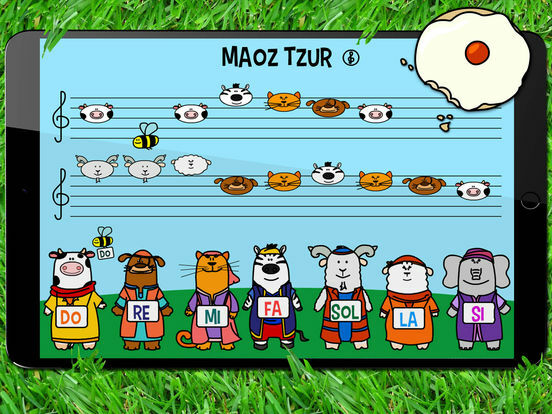 Sounds, Music and Interactive Elements in every page. Narratore Voice in English, Hebrew, French, Italian and Spanish. 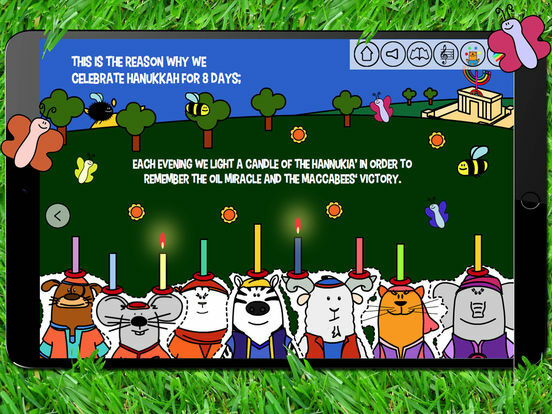 Four Interactive Games related to Hanukkah. 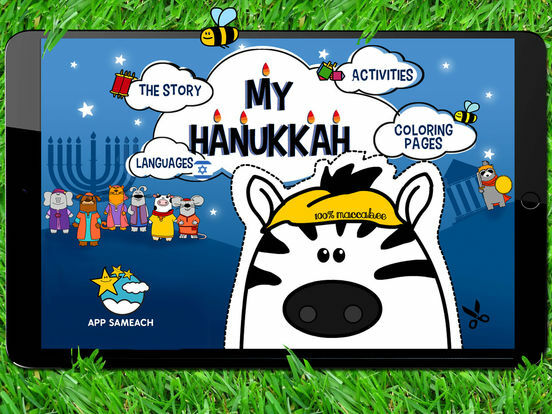 "My Hanukkah" is the first in a series of apps related to the Jewish Holidays crafted by AppSameach and dedicated to children. paddybooks.it: My Hanukkah makes you feel the warmth of tradition. one mother: a wonderful way to teach! Thanks for using My hanukkah! In this release we fixed some bugs.